Featuring your greek shield and your custom line of text. A huge hit with new and old members alike. organization. Founding information, colors and chants top the list and all feature your organization shield and chapter name! Great for new members, graduations and Greek Week. We will bring designs for all active organizations on campus. 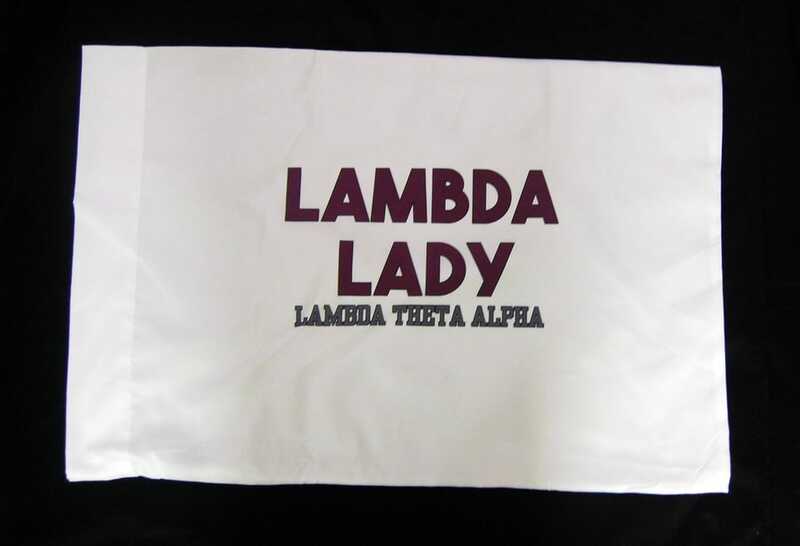 Interested in ordering these in smaller quantities for your chapter? Individual signs priced at $14.95. Quantity discounts are available. Greek plates your way. Students can choose backgrounds from chevron, zebra, leopard, solid and more! ​This 8"x12" signs feature the students choose of pattern, color and and text. 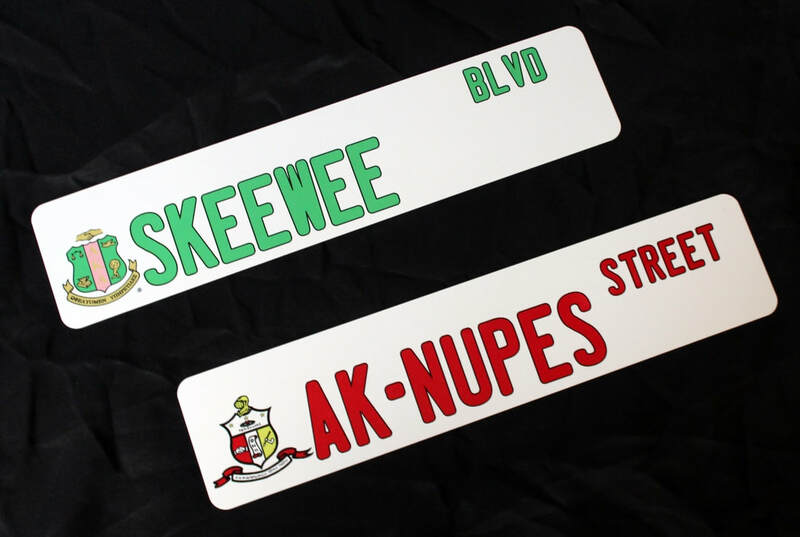 A great way to rep your organization, chapter or initiation information. Featuring your school logo or shield and the students organizational text, it's a guaranteed hit! This is a guaranteed hit. We bring everything students need to produce canvases throughout the event including aprons for attendees and table protectors! Great for Panhellenic mixers and new member events. Everyone that attends begins with a blank canvas. We give step-by-step instructions which are designed for all skill levels (especially beginners). At the end of the class each student will have a completed painted canvas to take to home with them. Don’t worry, even if students have never taken an art class they will be able to follow along. Students choose the state of their choice and pair it with their custom text or greek letters. Includes your organization name and custom text in your org colors. Includes your custom line of text and greek letters featured in your organization colors. These pillowcases feature your organization name and custom text.